Steps for getting up and running with MeowBit and Dot-Bit, IN ORDER | MeowBit! A lot of people ask me all this every day. So instead of typing it over and over, I figured I’d make one post and send people here. Consider this a sort of site map for the most critical tutorials on this site. Here are my recommended steps, in order, for getting up and running. From viewing Dot-Bit websites to having your own Dot-Bit website. Read the whole thing please, especially the part about downloading the wallet blockchain for five hours the first time before telling us “IT DOESN’T WORK!” lol. After five hours of letting the Namecoin Wallet update (with your computer on! 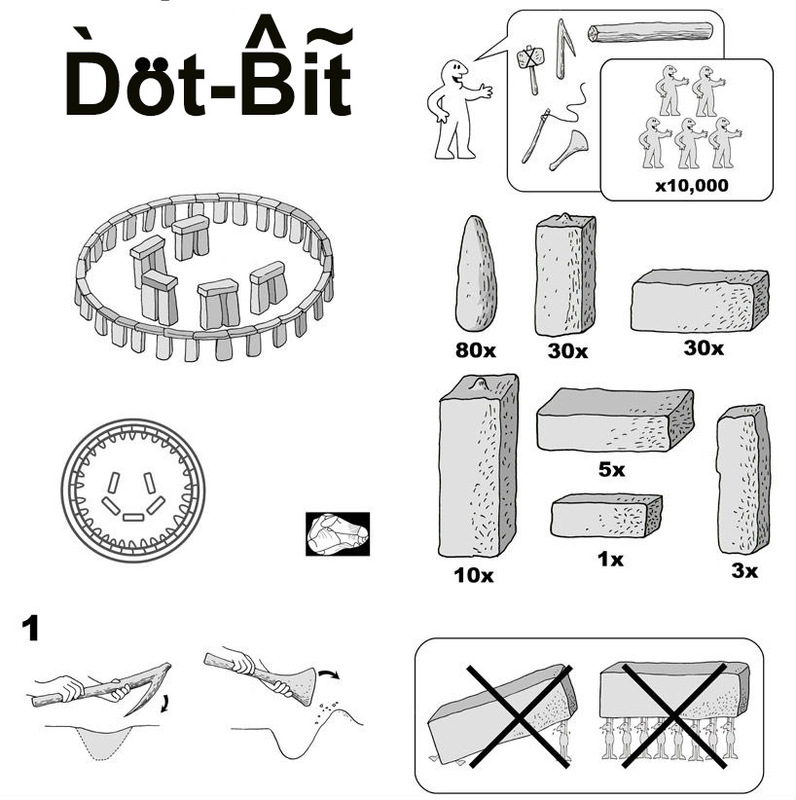 ), confirm that you can search the Dot-Bit web by trying several of the sites listed on this List of working Dot-Bit websites. MeowBit is only available for Windows currently. Please feel free to donate if you’d like more things to be done on the MeowBit. We have a list of planned improvements, but they will require money. (You’d be amazed at the screechy demands we’re getting…..All from people who haven’t donated a cent to help. 2. Get some Namecoin and register a domain name, and point it to your existing Dot-Com website. Info on how to do all of that is here: Register, Configure, Renew and Transfer Dot-Bit Domains. Please go through all these steps, and read everything on the linked pages before e-mailing us or posting on the forum. We get about 50 e-mails a day with tech questions. At LEAST 40 of those 50 ask questions that are already answered on this website. And now you have a map of where to find those answers. We are basically building an entirely new Internet here. It’s not easy. And we’re doing it on almost no money. It’s helpful to us if we only have to answer questions that haven’t already been answered. –MeowBit tech tutorials and cat herder.